This is the first part of a one year course, offered in three modules. The foundation of this course is to be a True Friend, for yourself and the world. Discovering a silent mind and an open heart, you will be supported in waking up out of the trance of egoic identification. 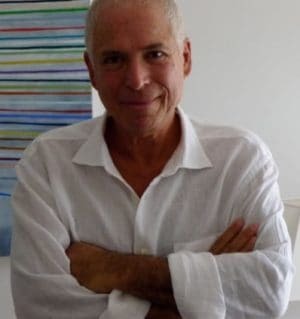 As part of this immersion course, we will use Eli’s unique insight into what he calls the Enneagram of Character Fixation (very different from the more commonly used Enneagram of Personality). Seeing the fixated structure of ego in ourselves, our relation- ships, and our clients will cast the world in a completely new light. Insight into the structure of our own character fixation assists in the discovery of our true character, and the difference between ego and essential self. 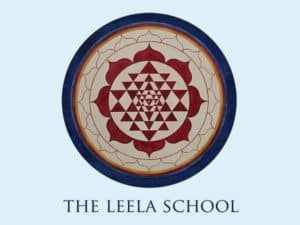 This course can be taken as the first part of the one year Leela School course, or as a stand alone retreat. This course is limited to 30 participants. Officially sanctioned Leela School True Friends events can only be held after the student has been certified as a Leela School teacher. 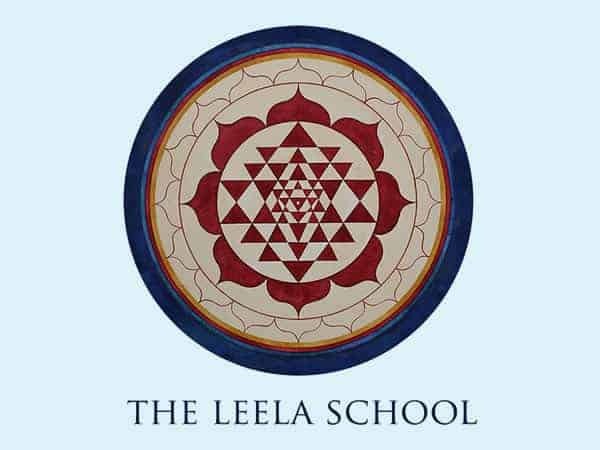 Leela School students who have received their certification in hypnotherapy/psychotherapy can introduce the True Friend role into their own events, but they are to acknowledge Eli and the Leela School as the source of this methodology, and the events should not be titled True Friends retreats, etc.